Hello! It’s crunch time, people! 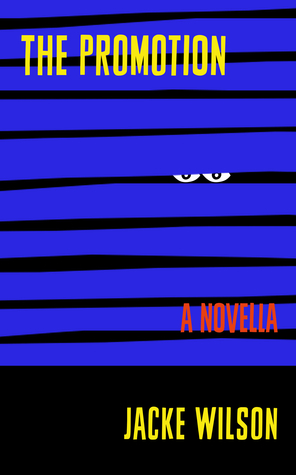 Only six hours left in the Goodreads Giveaway for my short novel, The Promotion, the “full of intrigue and deadpan comedy” book that everyone’s talking about. What’s the giveaway? Five lucky readers will be sent a signed paperback copy of the book, FOR FREE. Thanks, Mariam! What a wonderful review. I’m so glad you enjoyed the book. I’ll be posting some thoughts soon!